Pregnancy BMI helps you determine and track your healthy weight throughout your pregnancy! It calculates your BMI (Body Mass Index), adjusting for each week as your pregnancy progresses by taking normal 'baby weight gain' into account. 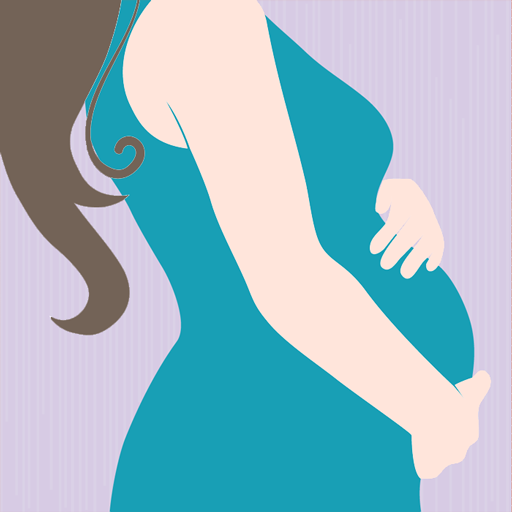 NO OTHER APP CALCULATE AND TRACK YOU YOUR BMI FOR PREGNANT WOMEN. Keeping track of your weight and making sure it doesn't get out of control is always challenging. But when you're pregnant a whole new set of factors come into play which can make things confusing. What should my normal weight be at different stages of my pregnancy? How do I tell the difference between 'baby weight' and extra weight? What should I do about it? This app helps you answer these questions! First, simply enter your height, current weight and week of pregnancy to calculate your BMI and your healthy weight range. Then display the values on your own personal graph to track your BMI over time. Also check out our tips on how to stay healthy and maintain a healthy weight without dieting. 👶 Determine your BMI during pregnancy by entering your weight, height and week of pregnancy. Please note, this app is not meant to replace your doctor's advice. If at any time you are unsure about anything to do with your health and pregnancy, please see your doctor.